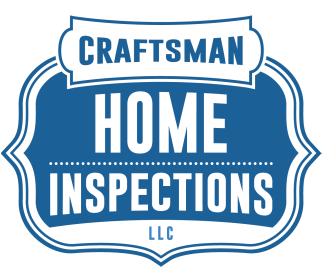 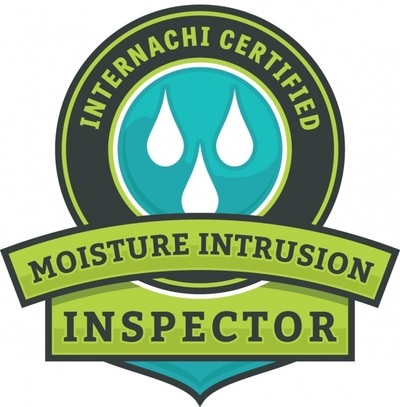 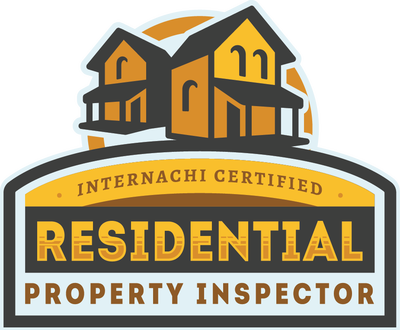 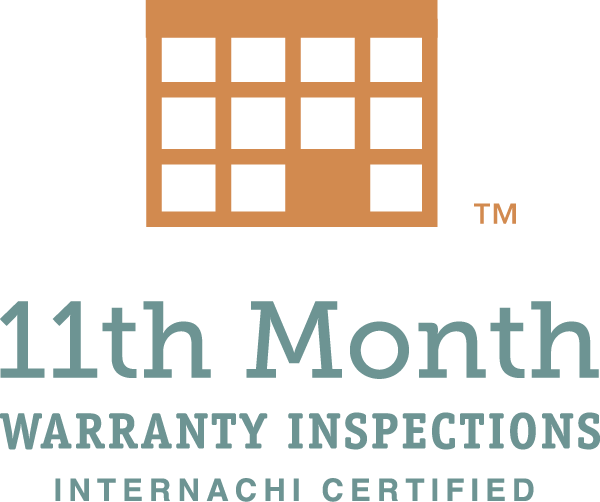 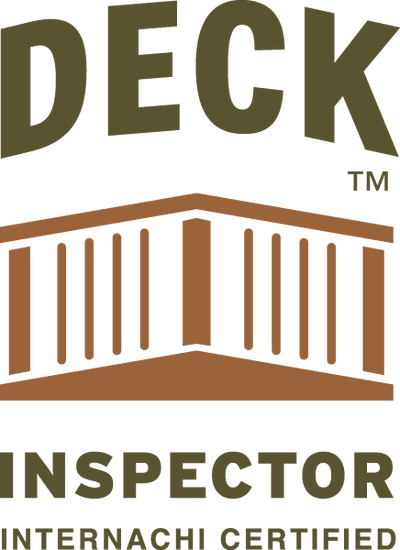 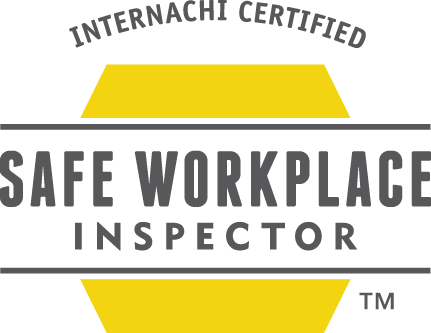 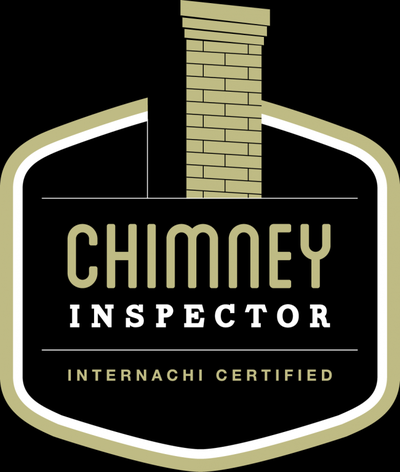 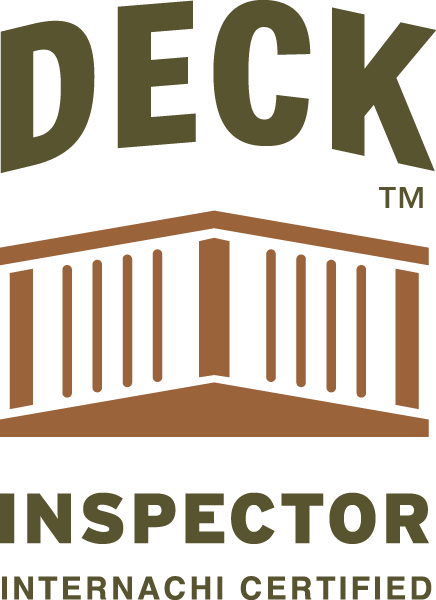 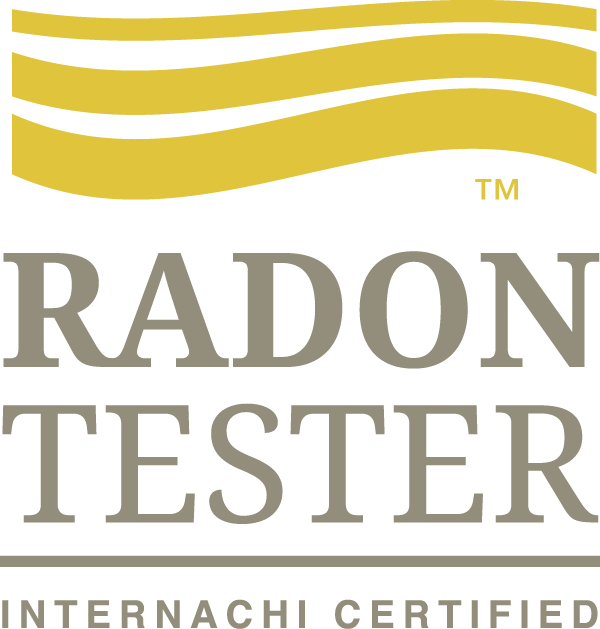 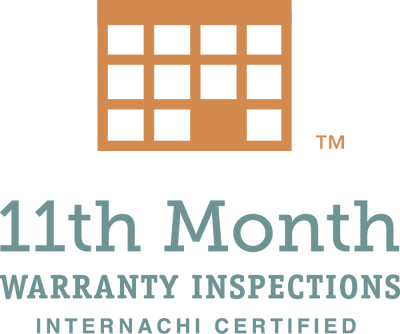 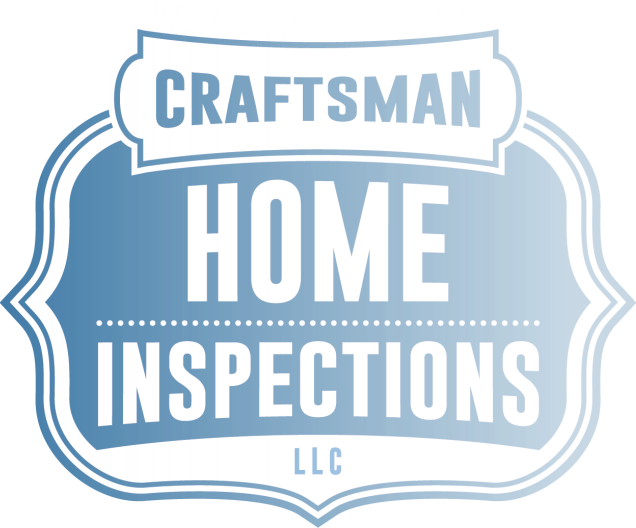 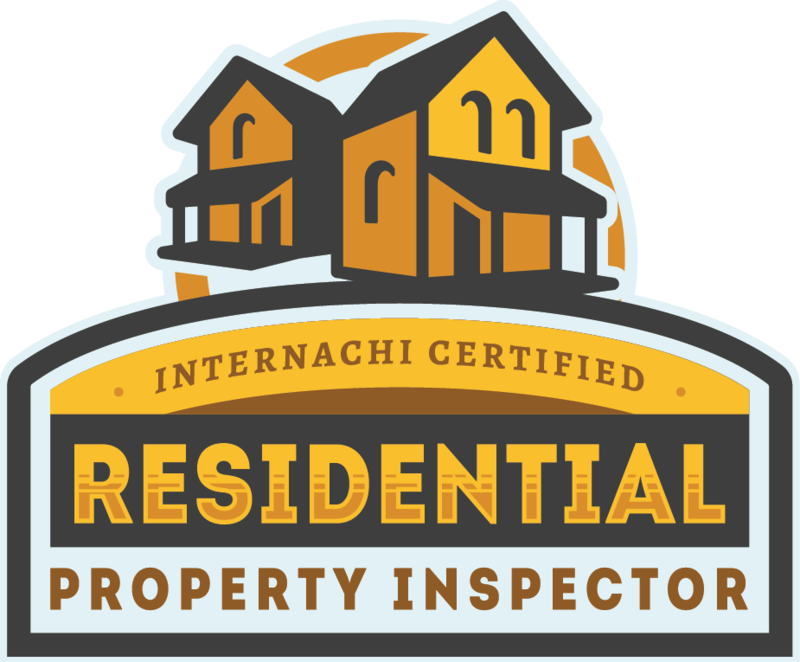 Our mission at Craftsman Home Inspections is to inspect your home as if we are inspecting it for our own family. 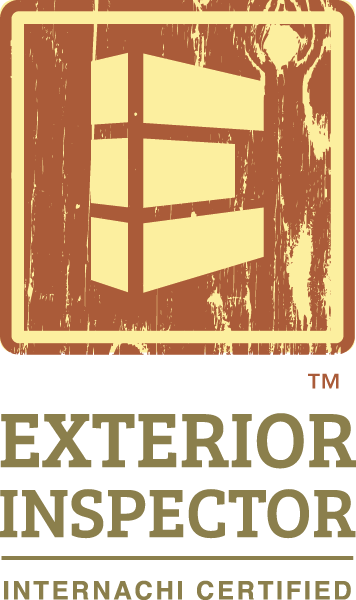 Never cutting corners, and never taking shortcuts. 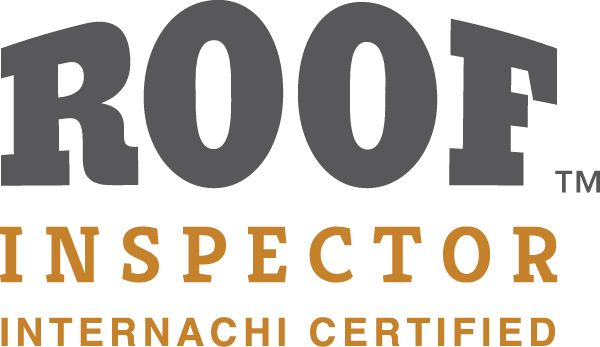 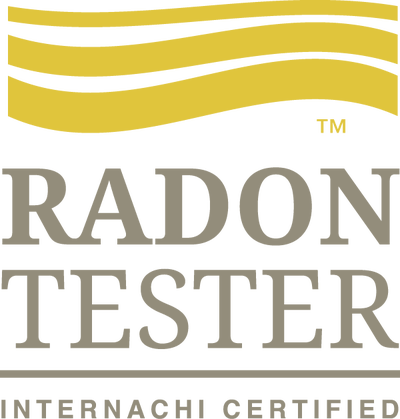 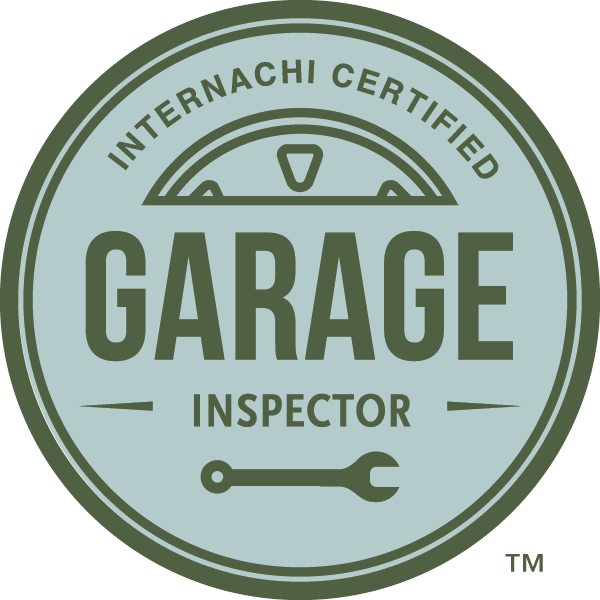 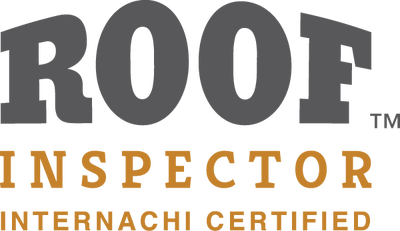 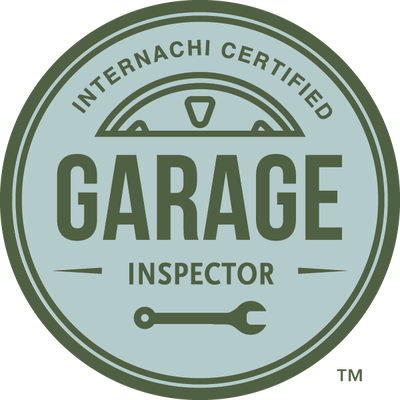 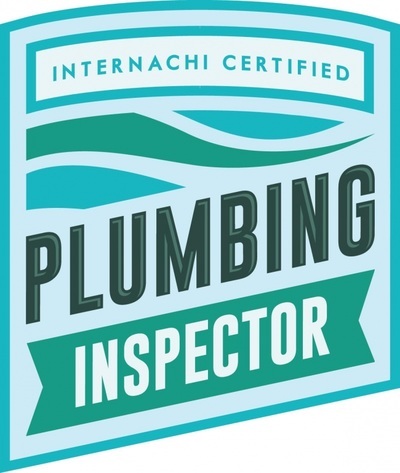 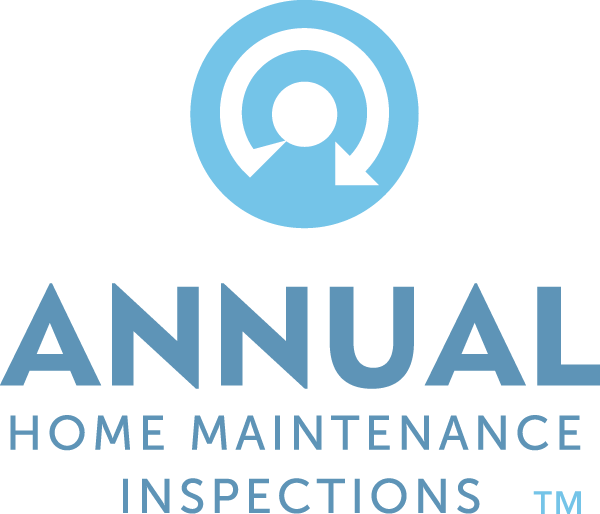 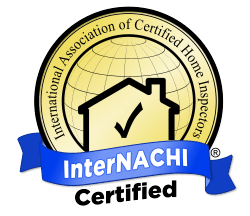 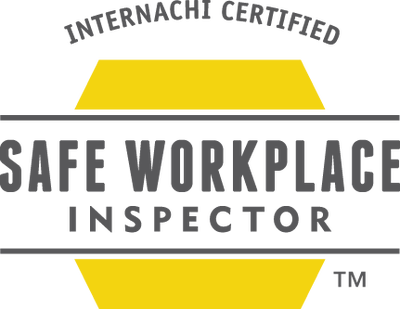 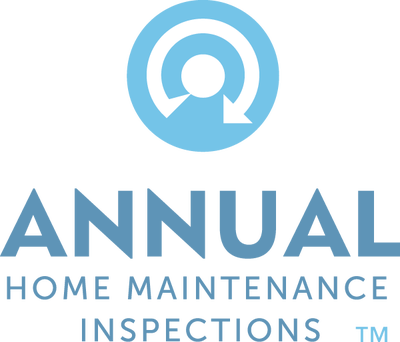 We promise to give you Our Best Inspection Every Time®.